Coastwise members put effort into identifying the flora and fauna that they find on the seashore, but most are not so sure about the classification heirarchy, or taxonomy, into which they fit. Dr Pip Jollands set out to put this right when she outlined the history and practice of taxonomy, starting with Aristotle, who identified two kingdoms, vertibrates with blood and invertibrates without blood. These are two of the modern kingdoms, respectively animalia and plantae. 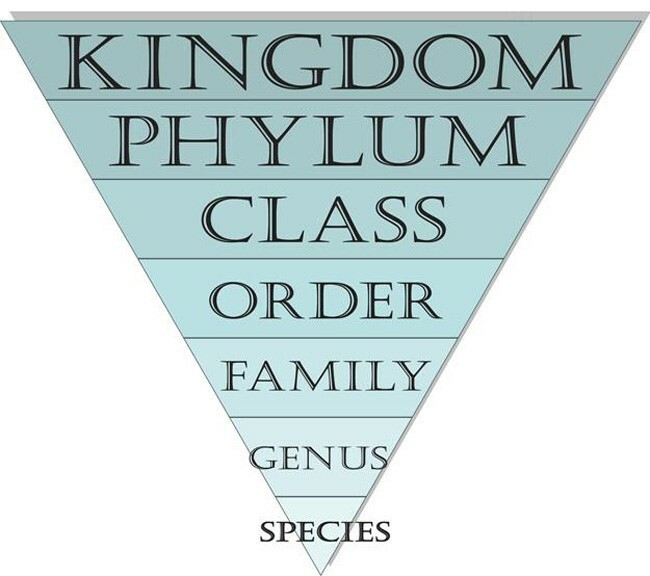 This was elaborated on through the centuries, with six kingdoms now being accepted, with a further two as possibilities as a result of the greater differentiation allowed by DNA analysis. 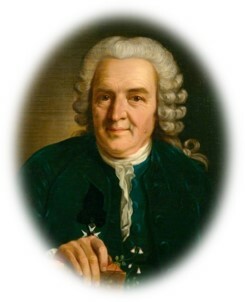 The structure to define life below kingdom level was established by Carl Linnaeus (picture R), a Swede in the 1700s, who invented the two-name system comprising the genus and species names, plus sometimes the name of the original identifier. Pip went on to show the distribution of species on Earth, the vast majority of which are insects. 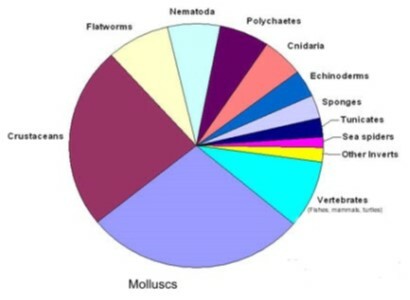 Homing in on marine life, crustaceans and molluscs comprise over half the species. To illustrate the classification process, Pip started with echinoderms, such as starfishand sea urchins, to illustrate the common characteristics such as 5-part radial symmetry, a vascular system and calacareous plates. Some of these are often very vestigeal, but all are present. Similarly molluscs have a hard shell secreted by the mantle (a protective layer of tissue surrounding the tissues), the body has a head, muscular foot and a viseral hump, there are gills for respiration, and a radula for feeding (except bivalves). Working her way through the main marine genus, Pip gave members a good foundation from which to start identification of finds. Some of the characteristics of a phylum may only show at a particular stage of the life cycle, such as at the larval stage. However, as a reminder that serious thought needs to be given, Pip showed the examples of a sponge, Grantia compressa, and a sea squirt, Ascidella aspera, which to the casual glance look very similar, but which are at the extreme ends of the evolutionary process, with sea squirts being classified as chordates. The phylum Chordata includes a wide range of organisms, as it comprises all vertebrates, which are organisms with a backbone, and many invertebrates; organisms that don’t have a backbone. Hence humans have a link to sea squirts - a sobering thought !